"What Paul's team and our team have shown is that if you give this bacterium modified cholesterol instead, then it can't use it as its energy source and so it stops growing, "Professor De Voss said. "Interestingly, we don't quite understand why this happens. 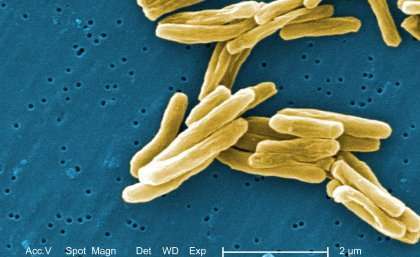 "Our discovery suggests a new way in which we can robustly inhibit growth of the TB bacterium."